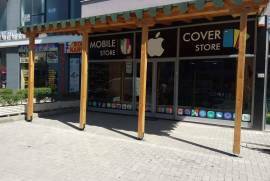 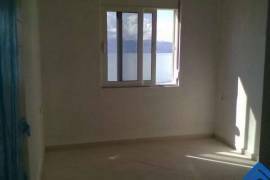 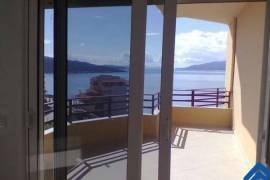 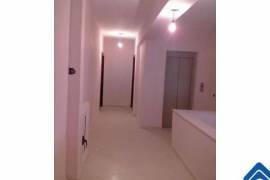 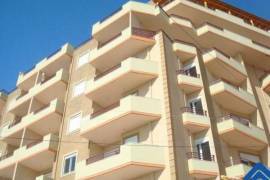 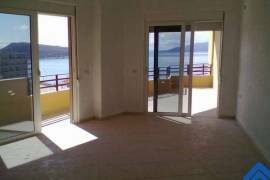 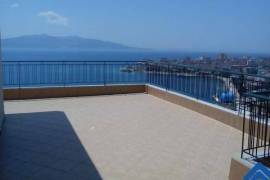 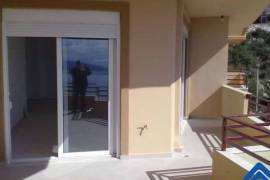 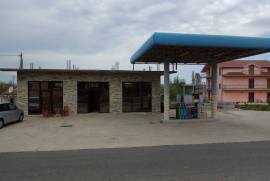 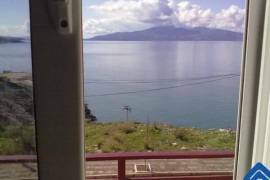 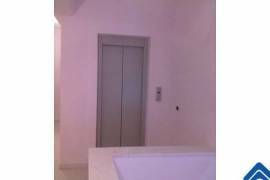 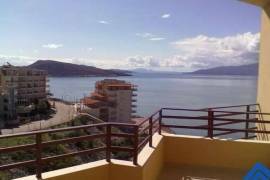 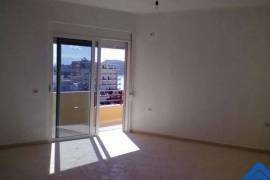 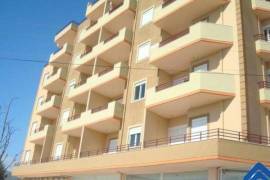 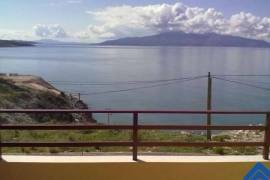 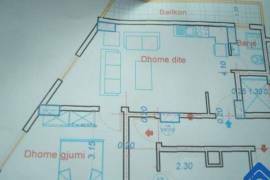 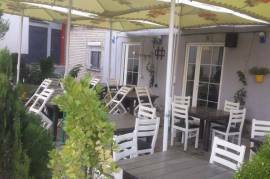 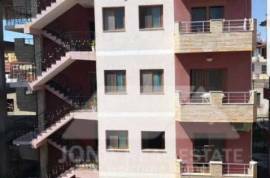 Apartments for Sale in Saranda. 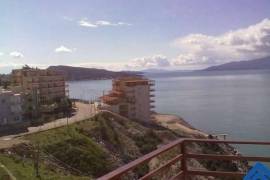 The residence is called Saranda Bay. 1 Bed and 2 Bed apartments available with full sea view. 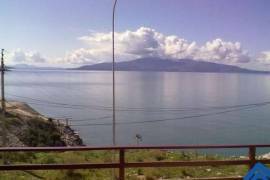 Saranda Bay is built only 50 meters far from Ionian seaside, composed by a typical seaside architecture in the area called Kanali I Cukes in the exit of Saranda city the way for Butrint, from where is possible a full view of Corfu island and Saranda city.